Florida Book News: "TROUBLE WITH TREASURE" by Sam Milner published by Sea Dunes Publishing. 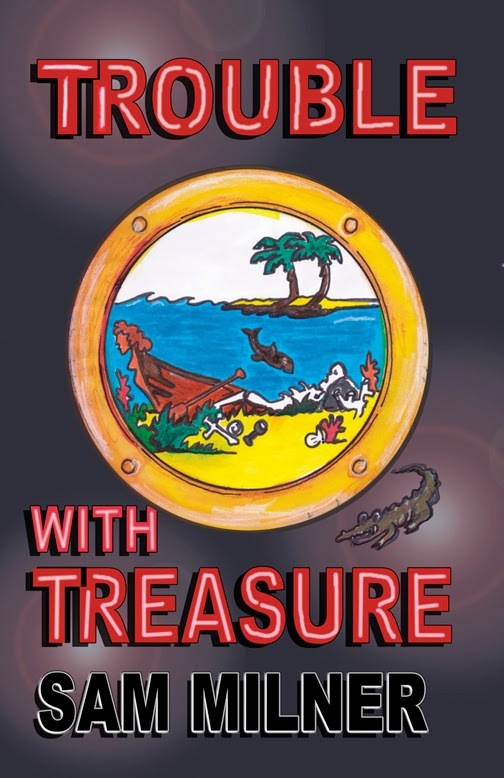 "TROUBLE WITH TREASURE" by Sam Milner published by Sea Dunes Publishing. From the diamond fields of Sierra Leon to the sunken Spanish ship wrecks of the Florida Keys, from the sandhills of North Carolina to the corporate offices of New York City, travel with Windell Lee and Sunny Saint Cloud and the unforgettable characters that are part of their extraordinary lives as they unravel the mysteries accompanied with and complicated by...the discovery of treasure. Sam Milner was born in Spartanburg, South Carolina and raised in the Western North Carolina mountains. Sam has been writing, recording and performing his music for thirty-five years establishing "Town Mountain Music" B.M.I. music publishing in 1985 and his record label, "Driving Records" in 1994. He has lived in Flat Rock, Asheville, Raleigh and Spring Creek, North Carolina and in St. Augustine and Islamorada, Florida Keys. He now resides on a barrier island on the coast of Florida with his wife, Seajay...artist, illustrator, business partner and collaborator. 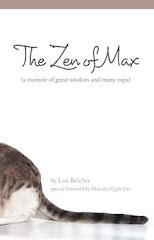 Books are available at seadunestreasure.net, Amazon e-books and some local book stores. Sam Milner will be signing copies of his books at the Meet the Authors Book Fair in the Eau Gallie Civic Center in Melbourne, Florida, on November 23 and 24. The book fair is in conjunction with the ArtWorks Festival in the Eau Gallie Arts District. Be sure to stop by if you're in the area.